Z Nation is getting a spinoff, but it won't air on Syfy. Instead, it will air on Netflix with a new cast and we have all the exciting news for you. 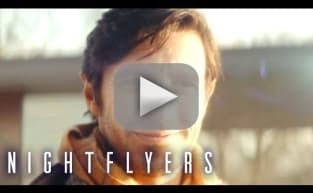 The official trailer for Nightflyers from George R. R. Martin and Syfy was released at SDCC, and it gives fans a lot to mull over while waiting for Fall.